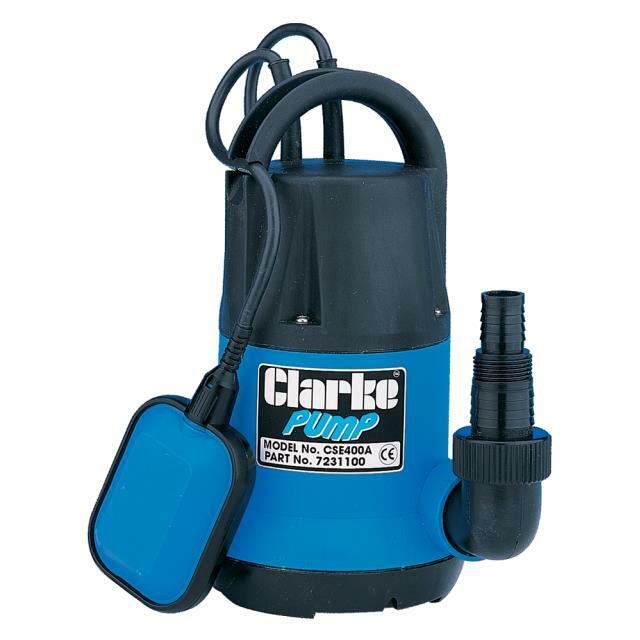 A puddle pump or puddle sucker is a submersible pump that has the ability to pump down to very low levels. They are ideal for draining water from flat surfaces and dealing with seepage. Typically used to pump out areas such as basements, cellars, carparks and foundations. * Please call us for any questions on our pump puddle hire & rentals, serving Perth & Western Australia.